Price reduced to sell now! 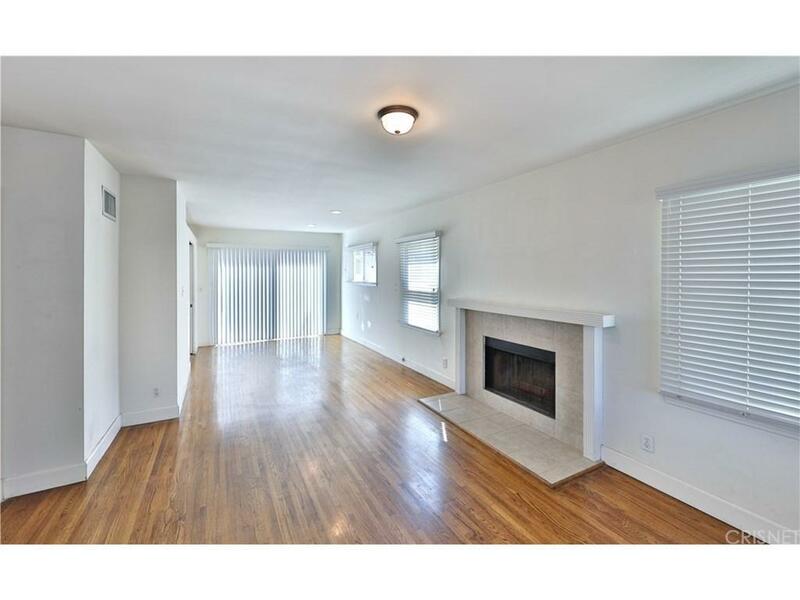 Great Opportunity To Own A Quaint 3 Bedroom, 2 Full Bath Home In An Excellent Neighborhood On A Tree Lined Street Walking Distance To The Fashion Mall, Trader Joe?s, The Park, School, & Everything Sherman Oaks Has To Offer. 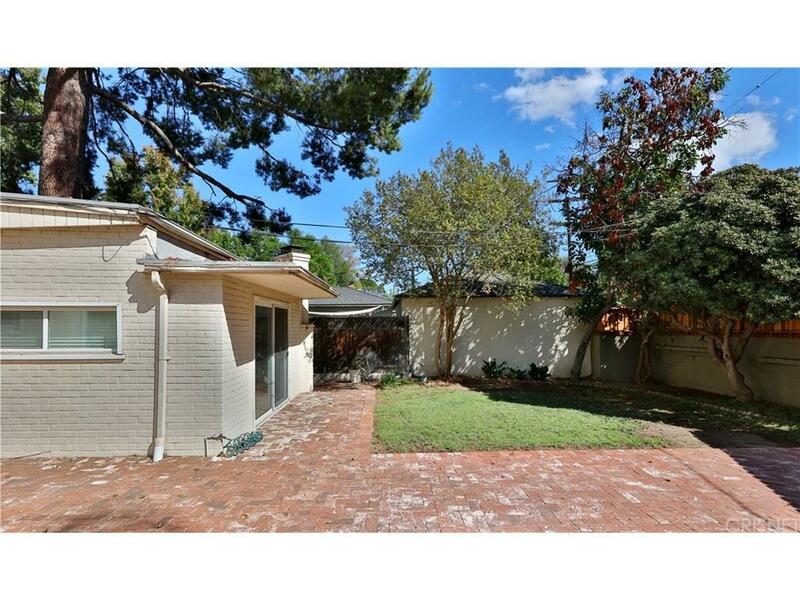 Detached 2 Car Garage Enter Into From The Alley Could Be Possible ADU/ Guest House, Studio, &/ Or Shop. Nice Yard With Room For Expansion. 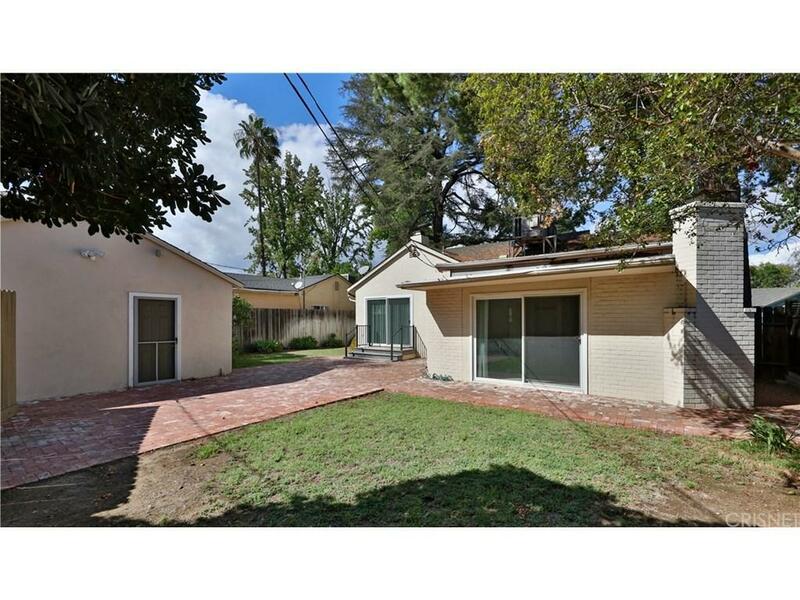 Plus Plenty Of Potential To Add Square Feet & Make Your Own In Popular Sherman Oaks. Great Walking Street. 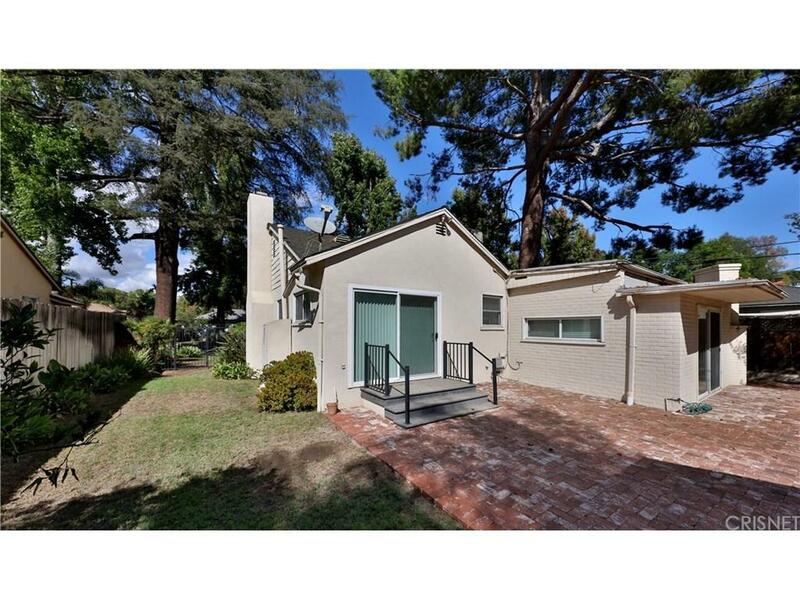 Sold by Leah Regan BRE#01503210 of Sotheby's International Realty. Listing provided courtesy of David Smith DRE#01503210 of Keller Williams Realty Calabasas and Tracy Smith CA DRE# 01898036 of Keller Williams Realty Calabasas.